Start Your Career to become a Pilot or airline dispatcher today!  Complete Phoenix East Aviation’s Contact Us information below, and a brochure will be mailed to you. If you request additional information, a representative will contact you as soon as possible. Start your aviation career now with Phoenix East Aviation. Items with * indicate required information.